Radio Paging serving Northestern Pennsylvania. 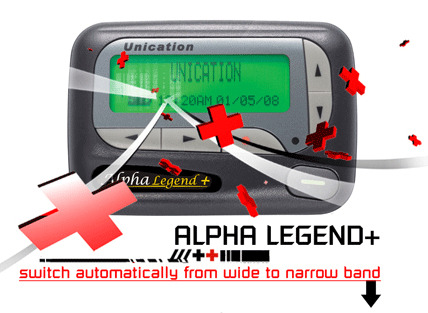 We offer the Alpha Elegant and Alpha Legend Plus Pagers. Both support text messages of up to 240 characters and have a variety of alerts. 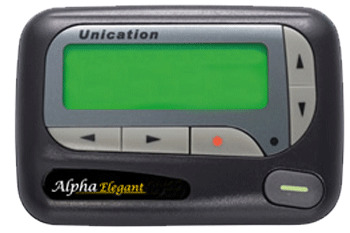 The LS350 number pager is a small and easy-to-carry entry level pager which helps you stay in touch with family and friends. 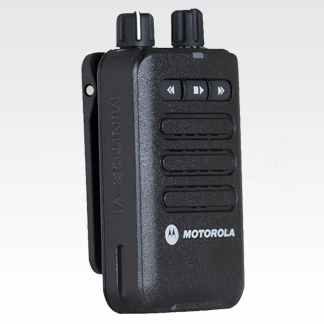 It features 30 messages slots, 3 selectable alerts or a virbrating alert, and an easy to read back-lit display.